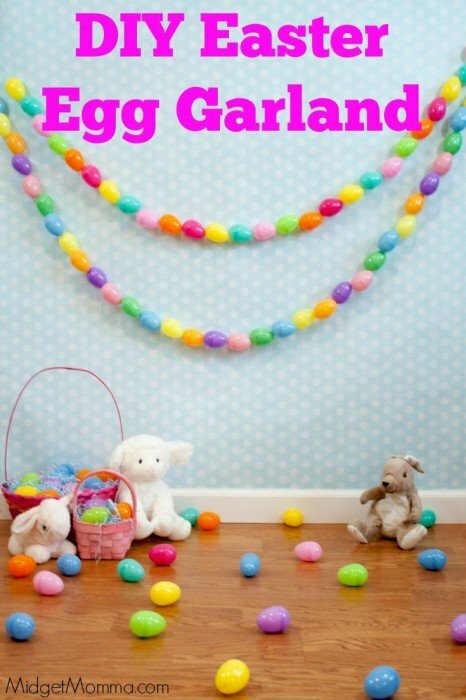 This DIY Easter egg garland is a great twist on the classic garland and makes a fun and festive way to decorate the house for Easter or if you do photography this makes a great piece for the background of your photos. 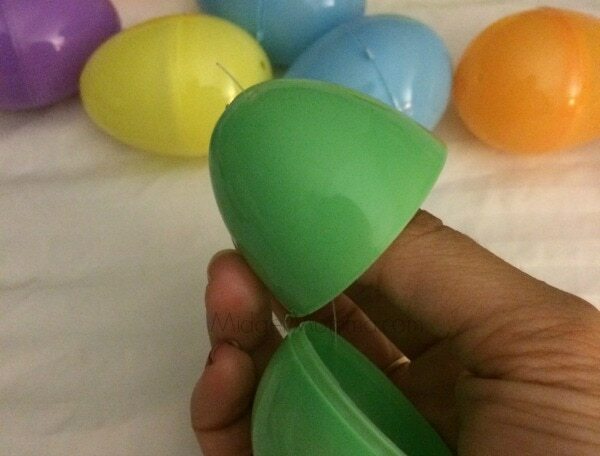 The great thing about the plastic Easter eggs are they already have holes on the top and bottoms. Every now and then I found one with a hole that was not punch all the way through, to solve the problem I just took my scissors and made the whole larger. 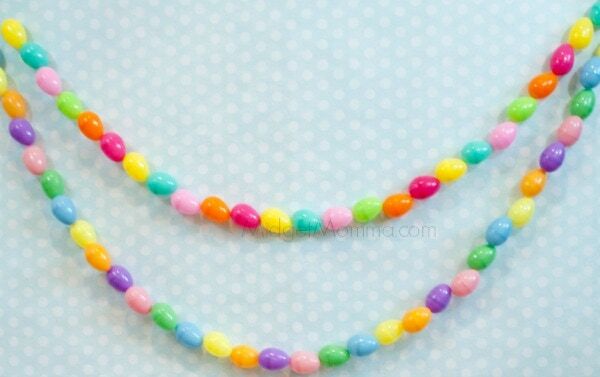 Cut your fishing line to the desired for your garland with an extra 12 inches to be be able to tie your garland. 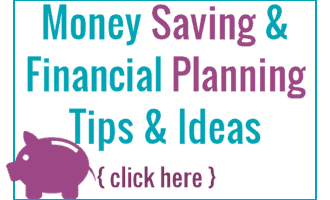 Tie the fish line though the top two holes of an egg leaving six inches of line out. Thread the lone through all the eggs making sure all the eggs are facing the same way. When you have used up all of the eggs tie a knot at the end of the egg with the extra line hanging out. Looking to talk about the Story of Easter? Make sure you check out my Easter Resurrection Cookies it is the perfect cookie for teaching the Easter Story.